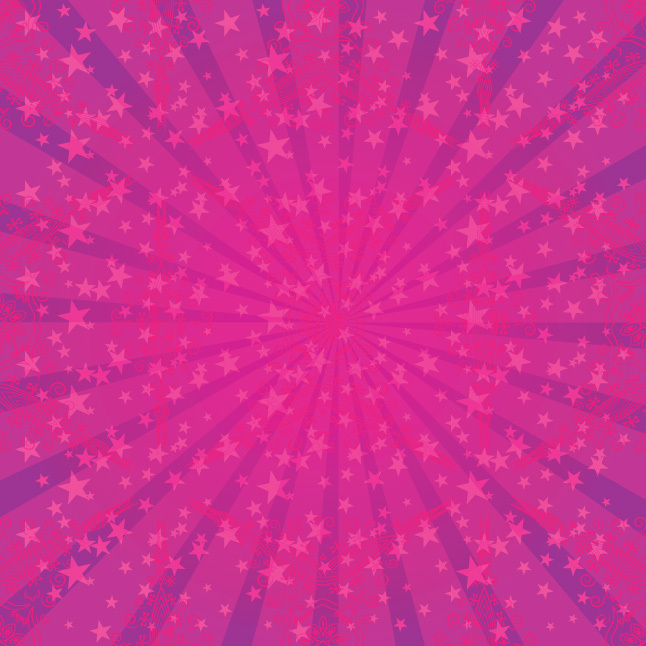 Breathe magic into your designs with the new Pink Star Sunburst Vector! Featuring beautiful stars and brilliant sun rays, the Pink Star Sunburst Vector will surely leave you breathless. Enjoy the beautiful colors of the Pink Star Sunburst Vector! This vector is under Creative Commons License.